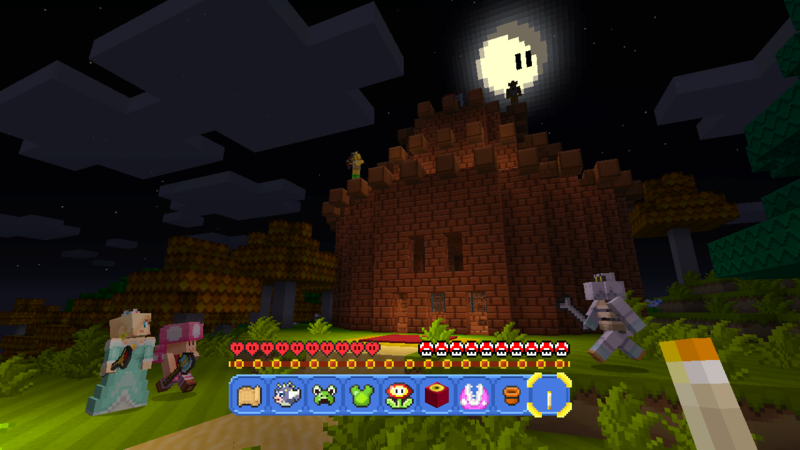 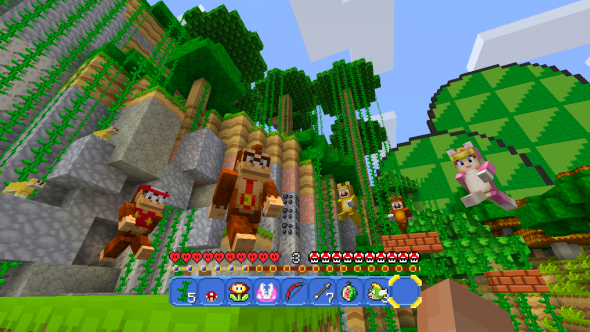 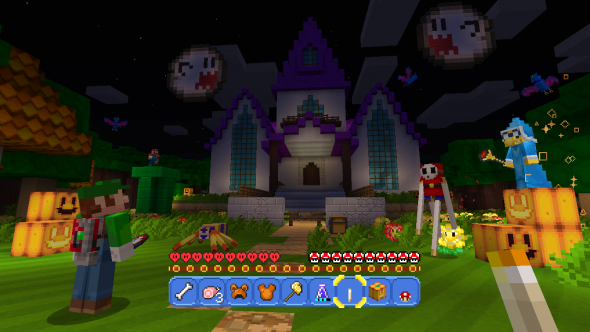 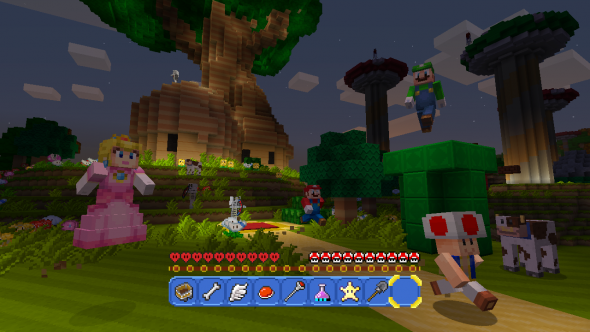 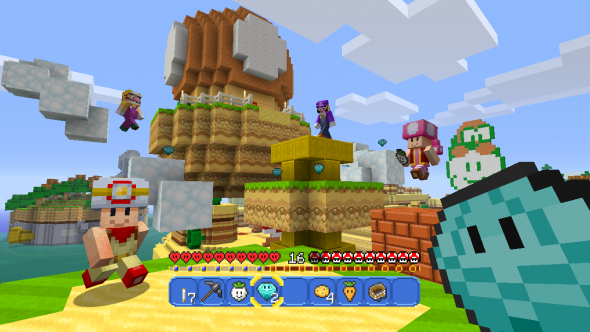 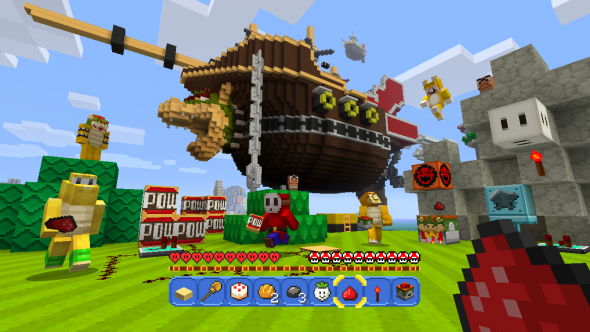 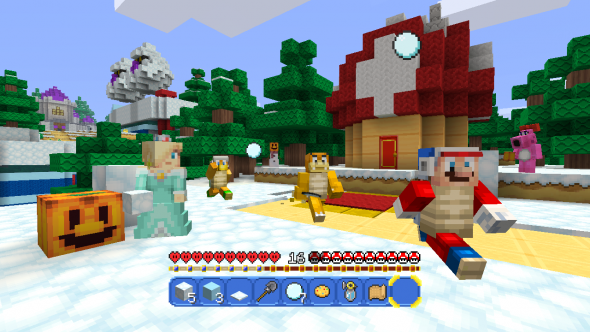 Nintendo has announced it is teaming up with Mojang and Microsoft to bring the world of Super Mario to Minecraft, exclusively on the Wii U of course. 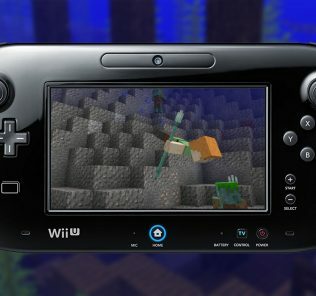 To be released on May 18th (17th in the US) there will be a free update to the Wii U Edition of the game released. 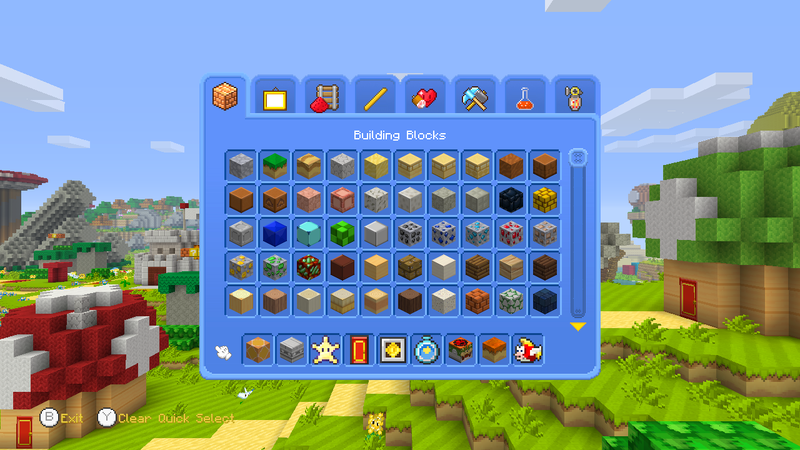 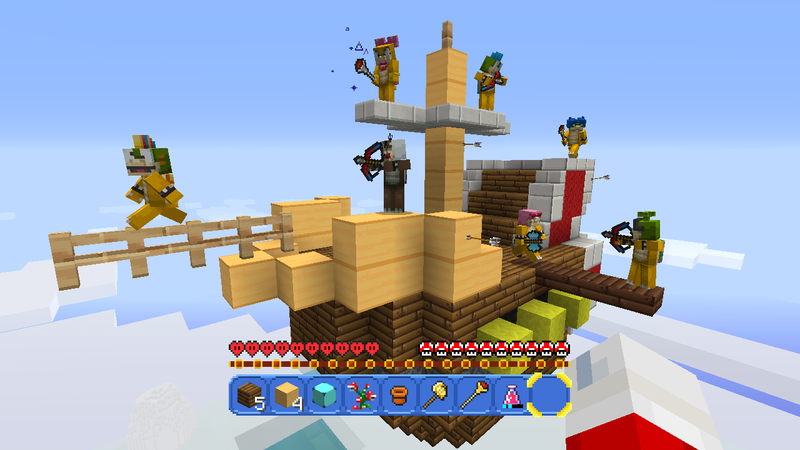 It will give everyone immediate access too new skins, pre-made Super Mario themed world, textures and sound effects. There will be content inspired from Super Mario World, Super Mario 64 and even Super Mario Sunshine. 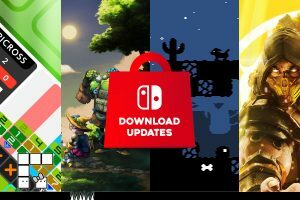 We thought Nintendo had forgotten about that on! 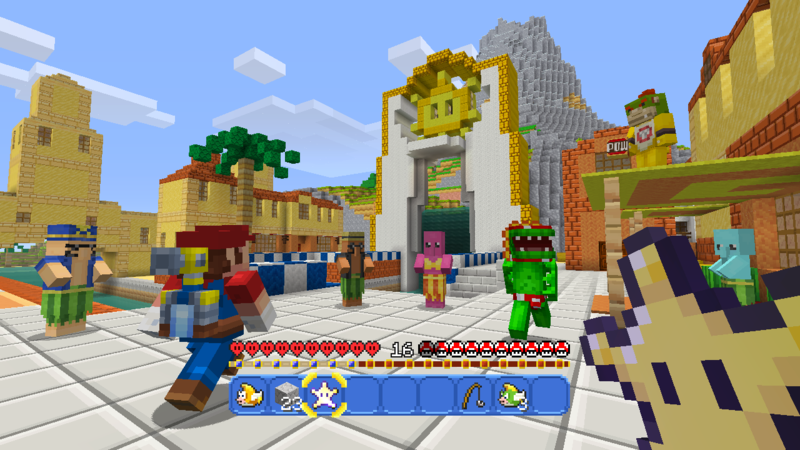 In North America the game will also be coming to stores with a physical version. 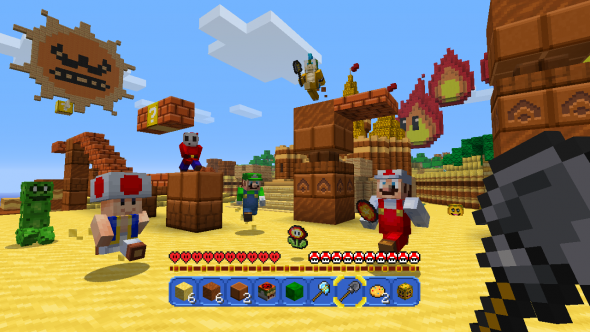 It will include the new update on the disc. 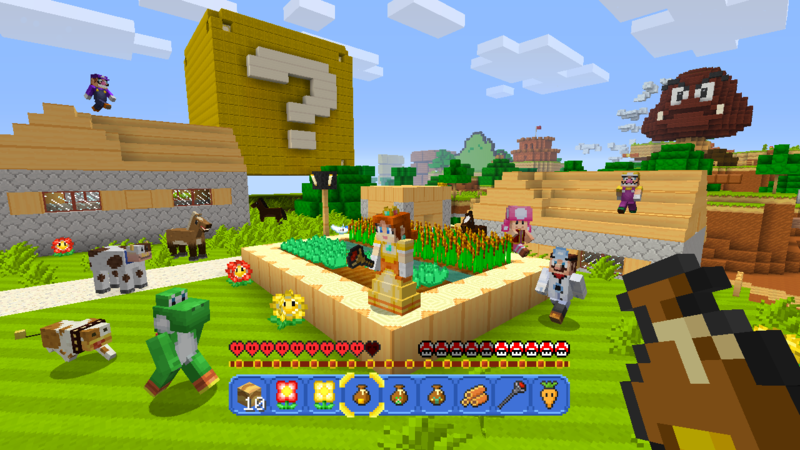 Nintendo and Microsoft, working together – what a world we live in. 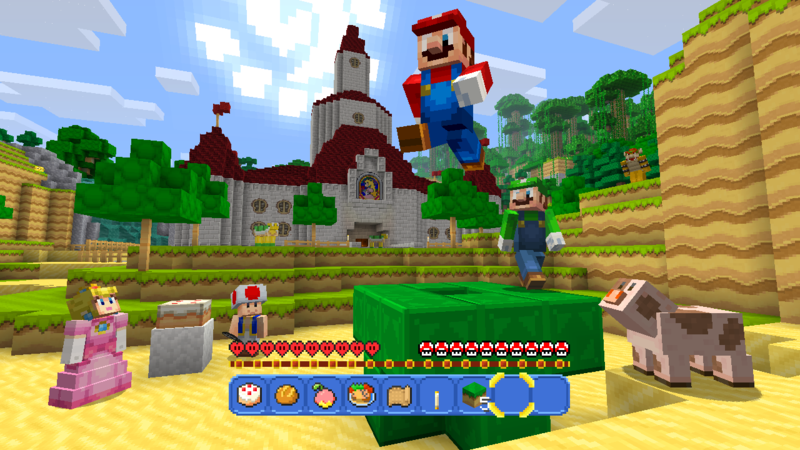 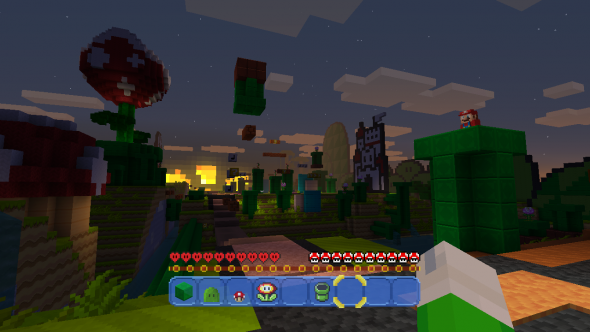 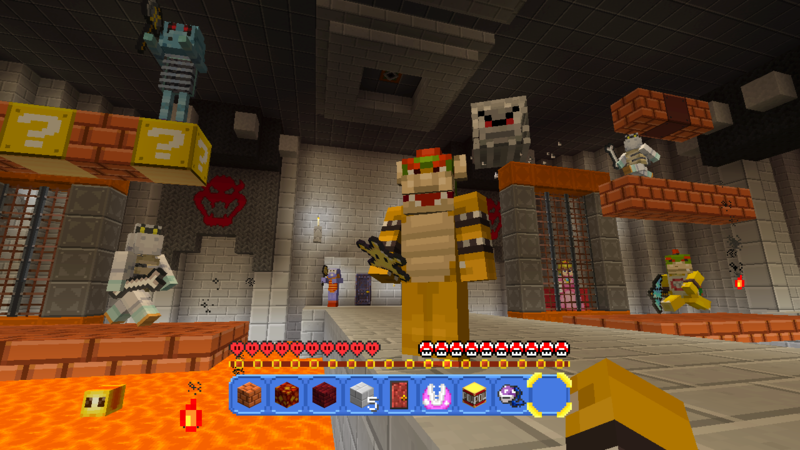 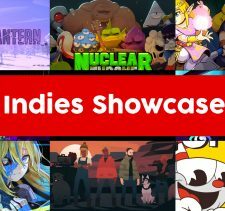 REDMOND, Wash., May 9, 2016 – In a match made in block-shaped heaven, Nintendo is partnering with Mojang and Microsoft to bring the imaginative worlds of the Super Mario series and Minecraft together. For the first time ever, players will be able to fend off blocky Hammer Bros. and Dry Bones the same way they do Creepers and Zombies.